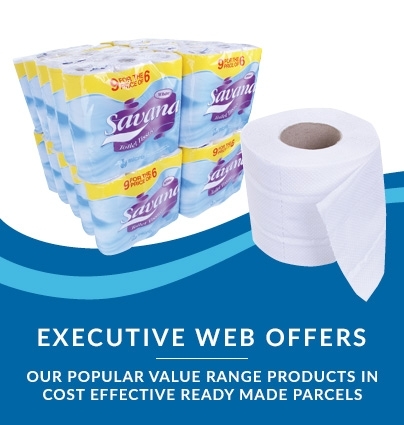 Seriously impressive cost-per-roll deal: equivalent to just £5.19 per case of 6 rolls! 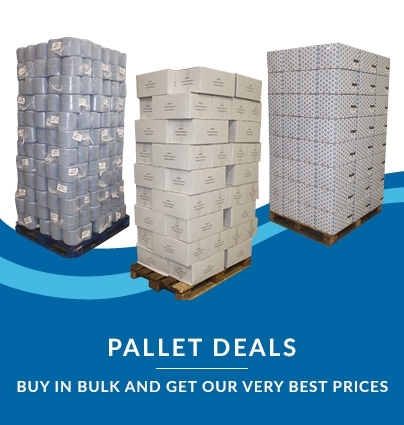 If your work premises have suitable lorry access, then our amazing bulk-buy pallet deals are perhaps the best way to increase savings when restocking with Galleon Supplies products. 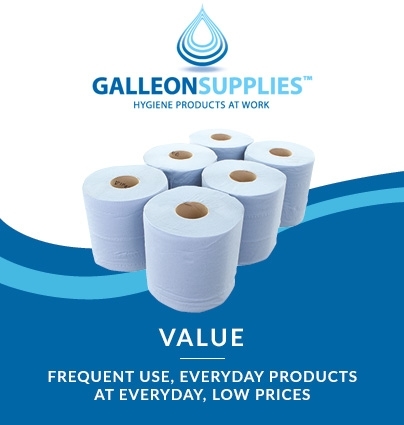 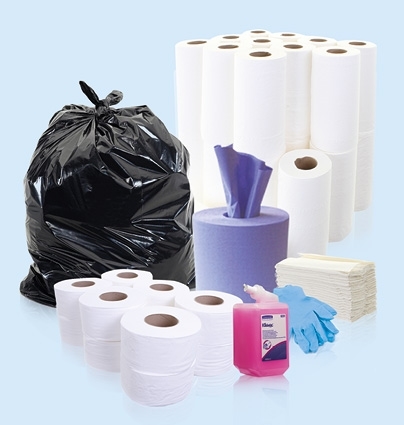 These eco-friendly, coral blue recycled tissue rolls in quality embossed 2-ply configuration will make short work of any spillages or wipe-downs – perfect for keeping your workplace neat, tidy and hygienic for customers and staff alike. 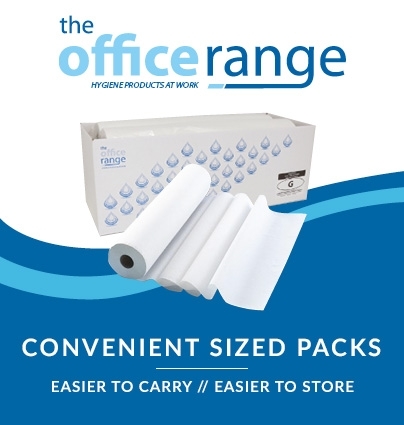 Remove sheets direct from the roll via the easy-tear perforations, or peel out the removable spiralled cardboard middles to fit them quickly to one of our wall-mounted centrefeed roll dispensers.